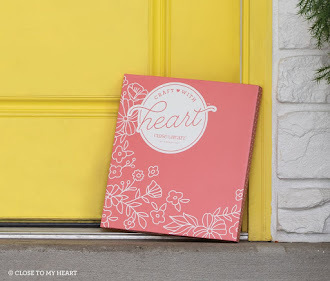 Welcome to July Joyful Stars monthly blog hop. I hope your enjoying this beautiful weather we are having in the east. 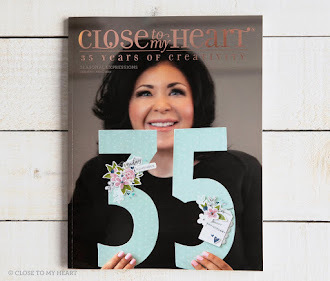 Every month we share some of the wonderful Close to My Heart products that we have. Simple hop from one post to the next, look for the highlighted name at the bottom of each post. Click on it and you will go to the next blog, continue until you get back here. 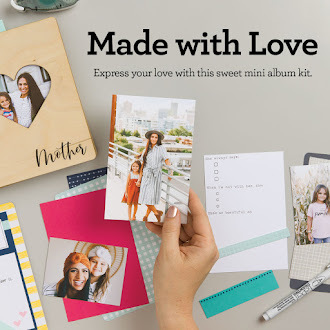 Don't forget to stop by next month to see all the wonderful new products in the new catalog. 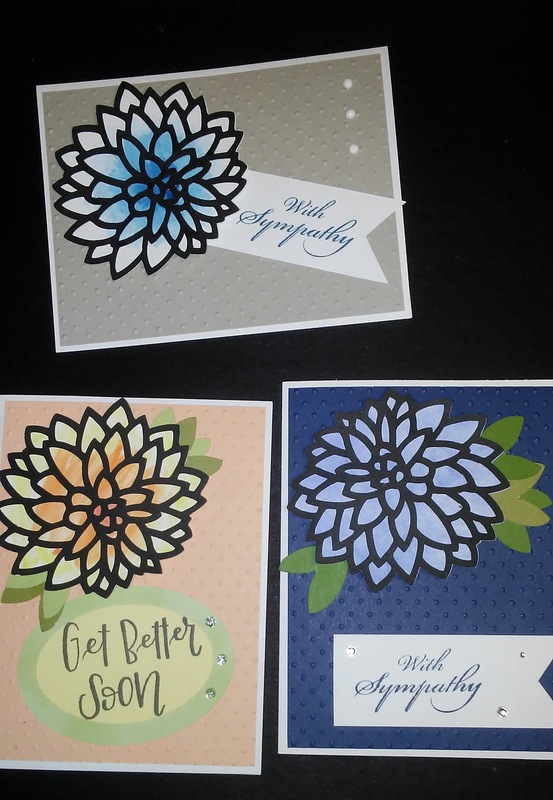 We made these cards in Cricut club using Flower Market Cricut cartridge. The solid bottom layer was watercolored, they all turned out so well. The flowers were cut at 3 inches real dial size.